On Telecoms was the first telecoms provider to offer triple play services in Greece. We offer a wide range of innovative telephony, internet and digital TV (IPTV) services to residential customers, small business and enterprises. Our presence changed the Greek telecoms market; in a very short time since our founding, we completed the development of our proprietary network infrastructure in Athens, using next-generation technology. 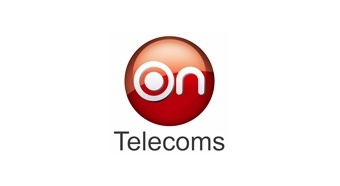 We are the telecommunication provider with the most integrated and viable solution in Greece.